Sahyog College of Management Studies is affiliated to University of Mumbai for the full time degree course B.Sc. in Hospitality Studies and Maharashtra State Board of Vocational Examination, Mumbai (51) for the Certificate Courses in Hotel Operation, Bakery, Cookery, Tourism,..etc. 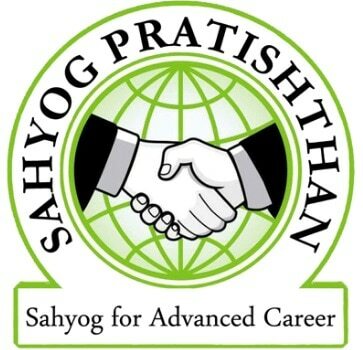 Seven Reasons to choose Sahyog for pursuing a career - Excellent placement record in world-class hotels like The Intercontinental, Taj hotels,The Oberois, Grand Hyatt , Hyatt Regency, J.W.Marriot, Rennaissance Mumbai and Convention Centre, Intercontinental The Lalit, Hotel Dollenburg (Germany), Morada Strand Hotel(Germany),Thomas cook, Kesari Tours, British Airway, Jet Airways and many more Academically inclined and research oriented faculty. Computer labs & Library. Centrally located in the Thane Vicinity. Airconditioned Classrooms with comfortable seating and audio-visual aids. Bakery and confectionery lab. Personalized teaching and close contact.